If climbing a cheese tree to save an alien’s sleepover* sounds like your idea of fun then you’re in for a treat this half term with the Wardrobe Ensembles new show, The Star Seekers, at the Wardrobe theatre on Old Market. Hetty (5) and I agreed that the best thing about the show is that it’s the most immersive either of us have been to and I don’t just mean singing along, or performing dance moves, though there was plenty of that too. No, this was something far more special. 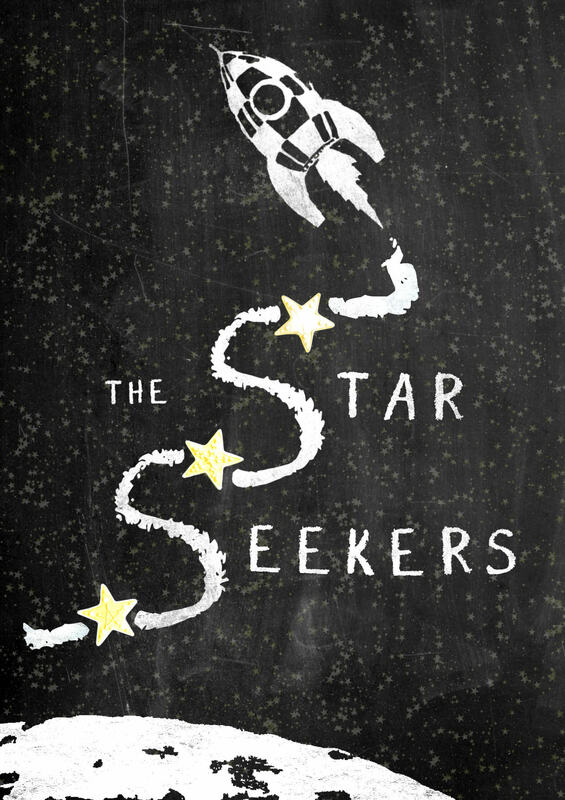 The Star Seekers flexed some seriously impressive improv muscles by weaving ideas from the children throughout the story, seamlessly and to hilarious effect. We danced, we shouted, we sang, we laughed, we pelted the stage with newspaper asteroids! This was less of a show and more of a surreal, intergalactic work out. There were moments when I wondered if we had fallen through a black hole and landed in an episode of The Mighty Boosh. 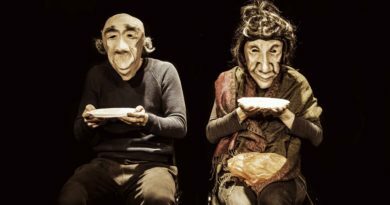 From the homemade, low budget charm of the set, to the perfectly pitched comedy, to the truly impressive improvisation and immersive nature, this show is a stellar example of everything that is good about family theatre. And if all that wasn’t enough, the Old Market Assembly does the best sausage rolls in town. *Disclaimer: we cannot guarantee either cheese trees or alien sleepovers in any future shows.